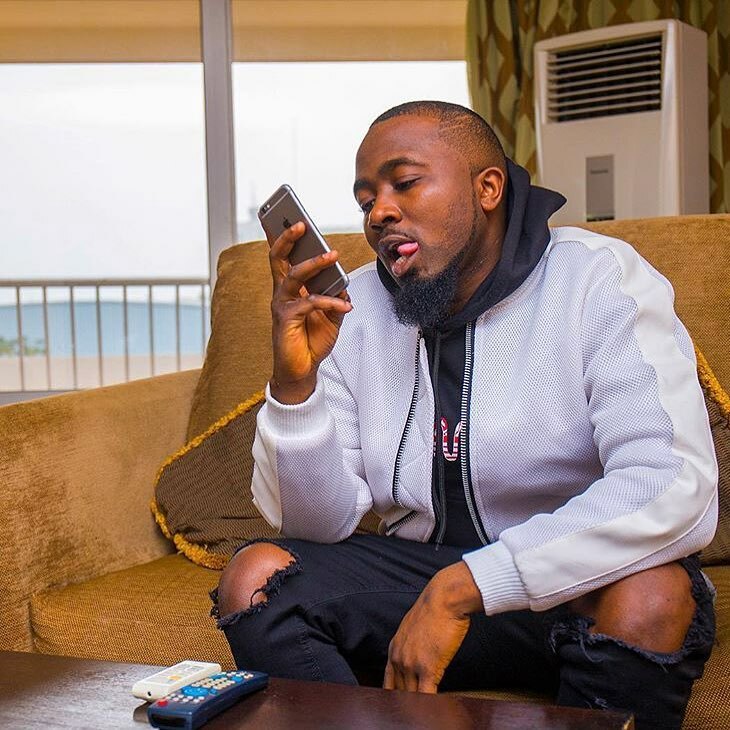 Media Personality, Toke Makinwa took to her IG page to celebrate rapper, Ice Prince who is a year older today. "Cool kid 😎, cool as ICE.... you are too cool for school. Happy birthday Panshak, true Scorpio ❤️ I remember when my world was falling apart, yours was the first phone call I received and all you kept saying is “you’ll be fine Toks”, you’ll be fine, God has got you . I’ll never forget that Zamani, love you, have a blessed year ahead #Turnuprealsoon @iceprincezamani"